We may be at the horizon of a new age as there is some evidence that C02 emissions have already peaked in 49 countries. 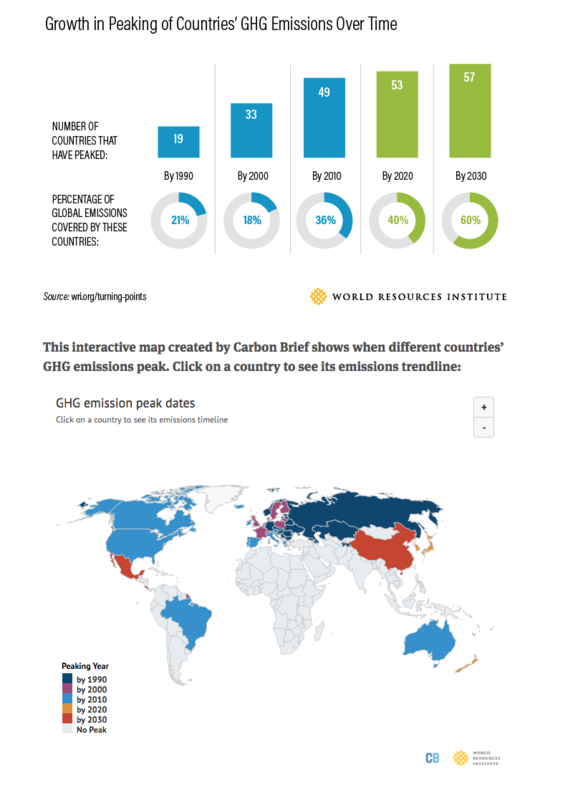 China and India have a long road to hoe before their CO2 Emissions peak. 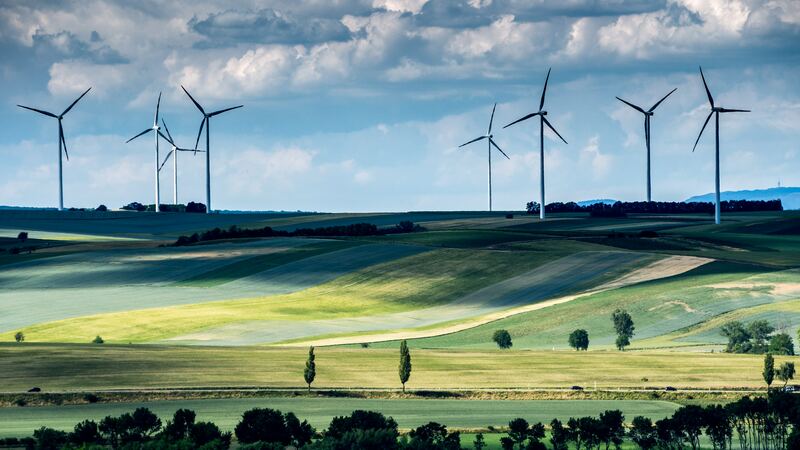 Although there is a lot of work to do costs of new clean technologies are proving to be more cost effective and have a cascade of health and financial benefits so we may been in for a rare and pleasant surprise. There is some hope showing that we have the technical capacity, what we lack is the will and that is something all of us can contribute to and is picking up pace regardless of this administrations shananagens. ← Refuse, Reduce, Reuse,Recycle Single Use Plastics!